Pharmacies experience traffic parallel to that of providers that are creating prescriptions for patients. As patient traffic increases in pharmacies, the need for patient management, patient engagement and process management becomes more evident. 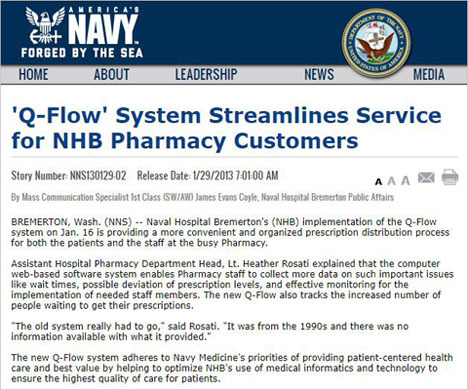 Q-Flow® offers an assortment of features which allow pharmacies to efficiently manage lines, engage and notify patients and automate processes – all while creating a better overall patient experience. Q-Flow’s enhanced patient flow components are designed to deliver complete in-facility patient journey management. This is achieved by utilizing both a rules engine that ensures smart, skill-based and priority-based routing and queuing of patients and the equipment interfaces needed for delivering the in-facility experience such as check-in kiosks, directional digital signage and audio. Q-Flow’s customer interaction management platform manages all communication channels, including email, web and mobile. This innovative application handles incoming and outgoing messaging and supports both free and moderated agent communications. In addition, semi-automated and fully-automated messaging are included. The system can even analyze incoming messages to trigger and enrich customer-service processes. Q-Flow includes a sophisticated workflow engine which can be utilized to enhance and automate business process management tasks such as skill-based task management, SLA provisioning and monitoring and a true customer-centric architecture that ensures back-office processes deliver on promises made by customer-facing staff. We understand the importance of patients receiving their medication in a timely, efficient and respectful manner. The tools provided by Q-Flow help us achieve this together. 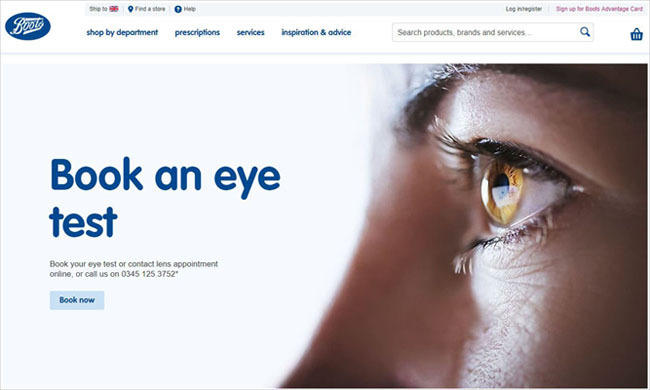 Our goal is to enhance the overall patient experience at pharmacies, ensuring that patients are receiving optimal levels of quality service that continue to optimize the patient journey experience even after they leave their clinician.